ESPN Analyst, attorney Moore and Van Allen, PLLC. President, Hair Club for Men. All opinions expressed here are mine, and should be adopted by you immediately. Ninth inning, bases loaded, I'm goin' for the grand slam. Tax free, tax free, I ain't givin' squat to Uncle Sam. I gotta to to work. If it ain't something then it gotta be nothing. If he ain't showed the cash then he gotta be bluffin'. I gotta go to work. When I as 14 I turned nothin' to a quarter mil. Probably why I never give a damn about a record deal. I gotta go to work. All I got to my name is two bricks and one felony. You going back to jail? That's what my conscience keep on telling me. I gotta go to work. Catch me at the kitchen table weighing out my business plans. What's your business plan? None your damn business, man. I gotta go to work. 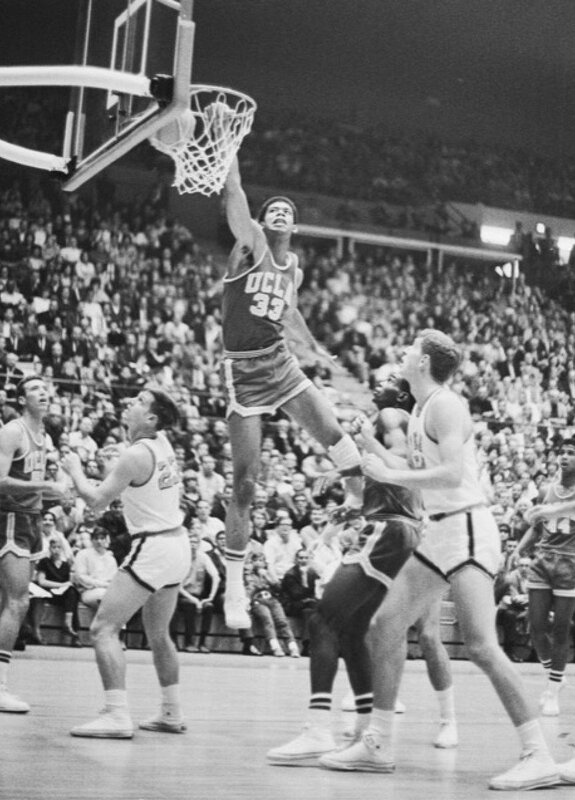 The players provide the NCAA members free labor that is sold for billions during the entire season. 16 years ago today, LeBron played his first ever game on national TV... and, in bigger news, Jay Bilas had magnificent hair. 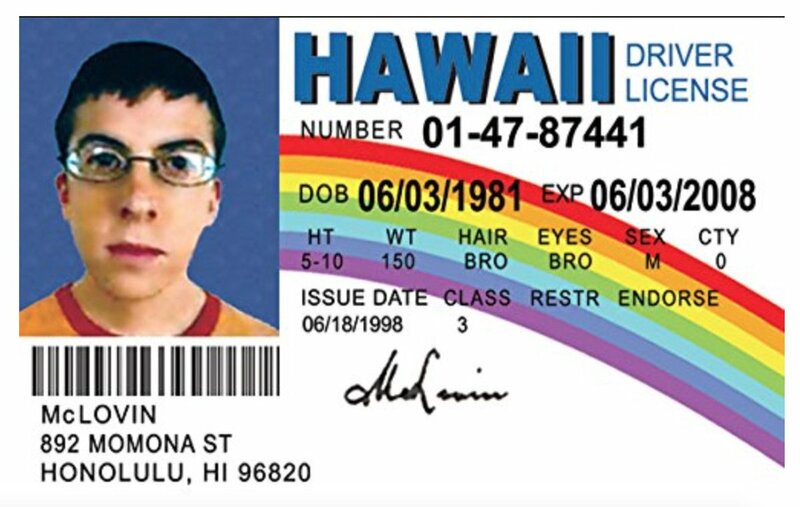 Happy Birthday, McLovin! The 37-year old, Hawaiian organ donor. Sources: Lakers offer Jackie Moon a six-year, $95 Million deal. 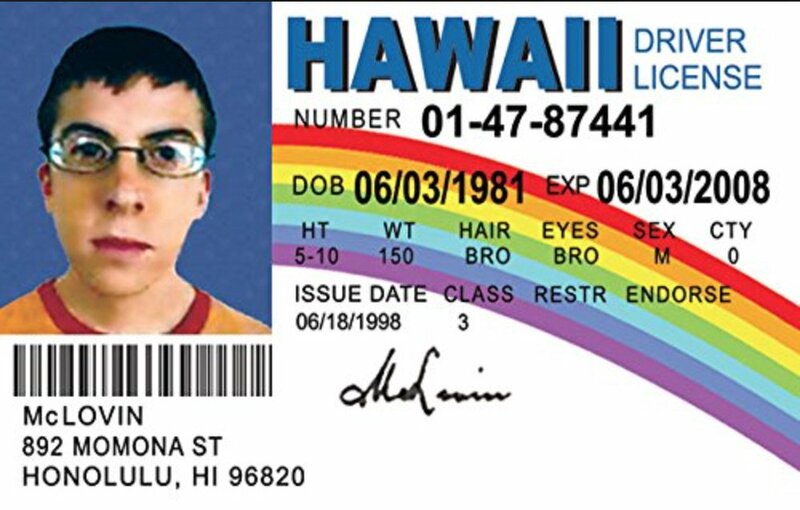 Happy Birthday, McLovin! 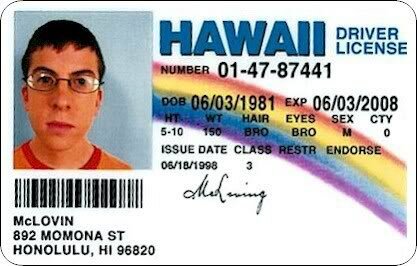 The 35-year old, Hawaiian organ donor. A playoff system that leaves out an unbeaten team, and ranks that team 12th (behind 3 loss teams), is NOT legitimate. Every game counts? Nah. 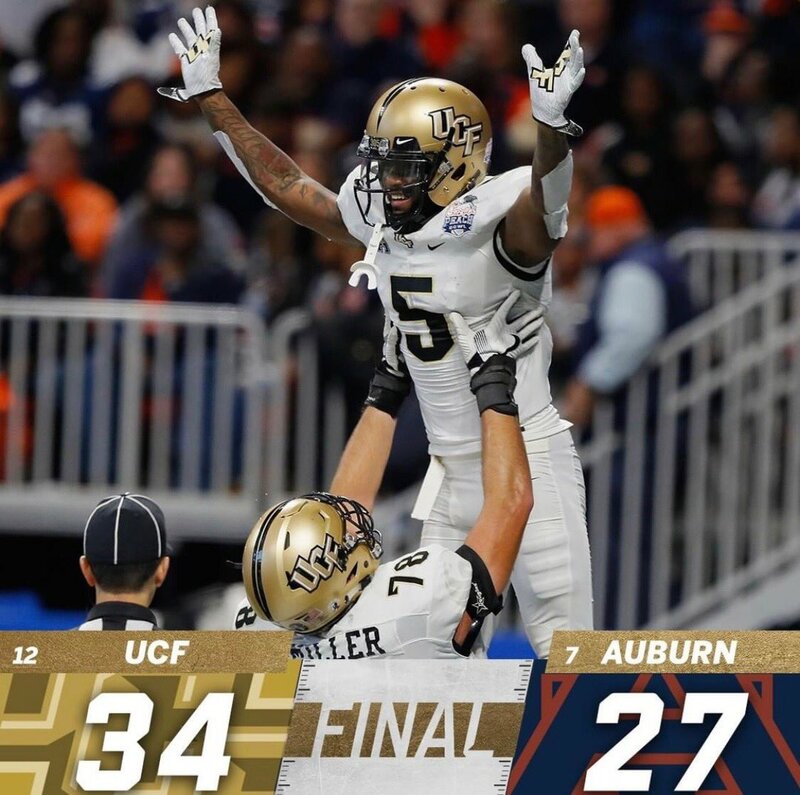 UCF is 13-0 after beating Auburn, but had no shot to compete for the National Championship. Every game counts, huh? Not so much. Scott Frost and UCF should’ve been in the playoff.